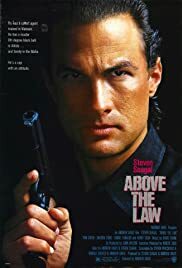 People miss the strong political message in this first of Seagal's movies: the Amnesty movement sponsored by religious leaders in the US especially in the Catholic church that is hiding refugees from death squads in Central America has learned of a plot to assassinate a US Senator investigating CIA involvement in drug-running and torture and assassinations in Guatemala, El Salvador, Nicaragua. Seagall learns that the same people who were involved in drug-running and torture in Vietnam are behind plot to assassinate the Senator during a speech in Chicago sponsored by groups against US involvement in Central American civil wars. 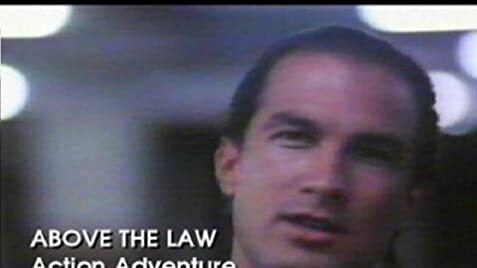 The open anti-war position and critique of US policy by an honest cop gets ignored as is the tie-in between mafia drug dealers and the CIA.